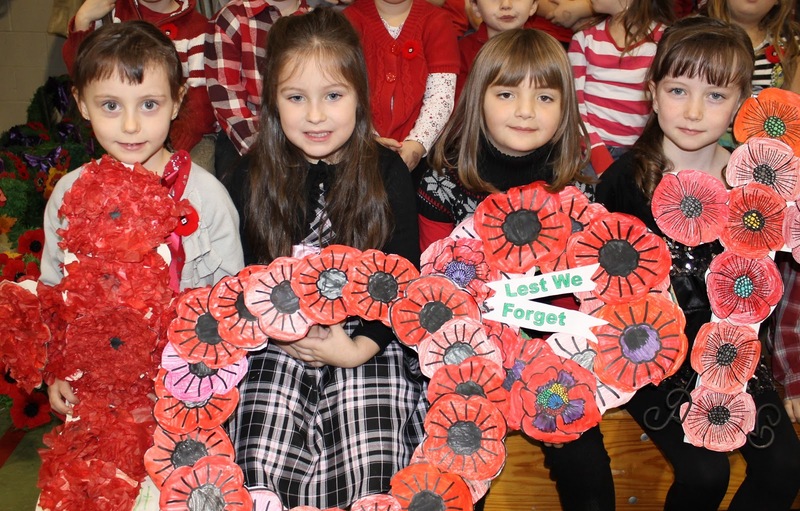 The sentiment “Lest We Forget” rang through the gymnasium of Blackville School on November 10. 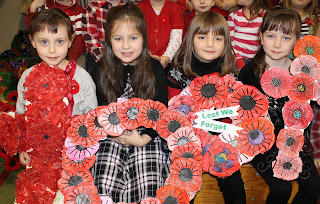 Community members, school staff and students from every grade gathered to remember those who fought, died and survived. The ceremony started with the singing of the national anthem by the Blackville Elementary Choir, followed by a welcome message by Blackville students Eden Lynch and Owen Underhill. Rev. Jonathan McNair gave an opening prayer. The ceremony included many readings and songs performed by both Blackville Girls Choir and the Jazz Band. A student from each homeroom class laid a wreath, along with various community groups and organizations. This was followed by the traditional two minutes of silence. The ceremony ended with the procession of veterans and honorable guest. A reception hosted by the Culinary class was held afterwards. For more photos from the ceremony, click here.